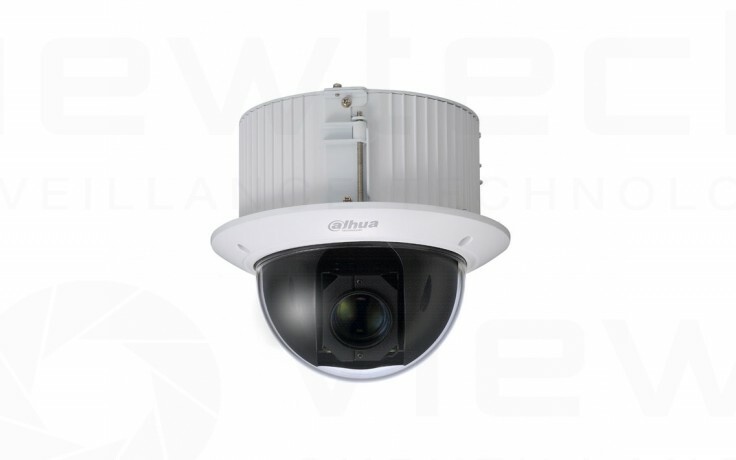 Featuring a 30x optical zoom and new state of the art chipset the Dahua Ambarella range saves network bandwidth, has improved WDR and low lux characteristics. This camera is designed to be flush mounted. Very durable with a full metal case and is IP66 and IK10 rated. 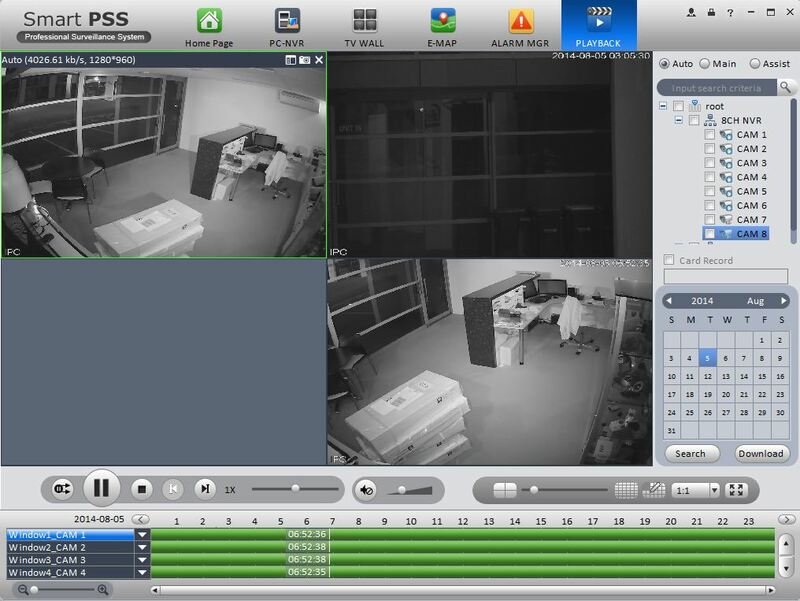 All Dahua cameras and NVRs feature fully featured mobile apps. 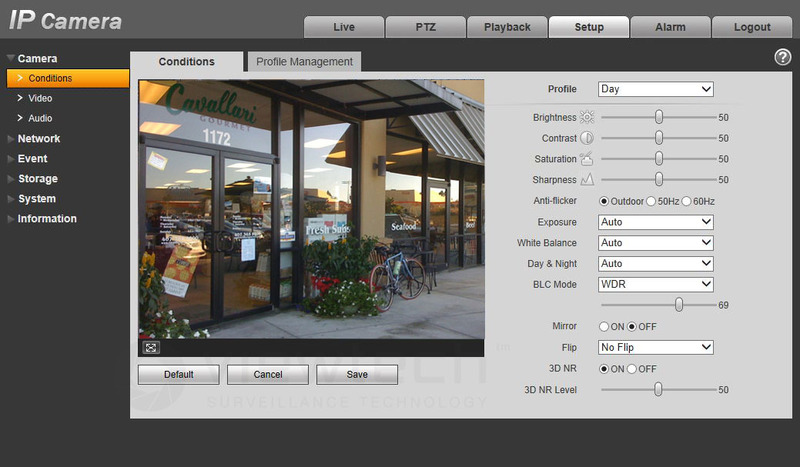 Full PTZ control from the mobile app. These are supported for iPhone and Android. Features include live view, playback, alarm monitoring, status monitoring, full remote setup and push alerts. Push alerts send notifications straight to your phone regarding motion detect or other alarms.